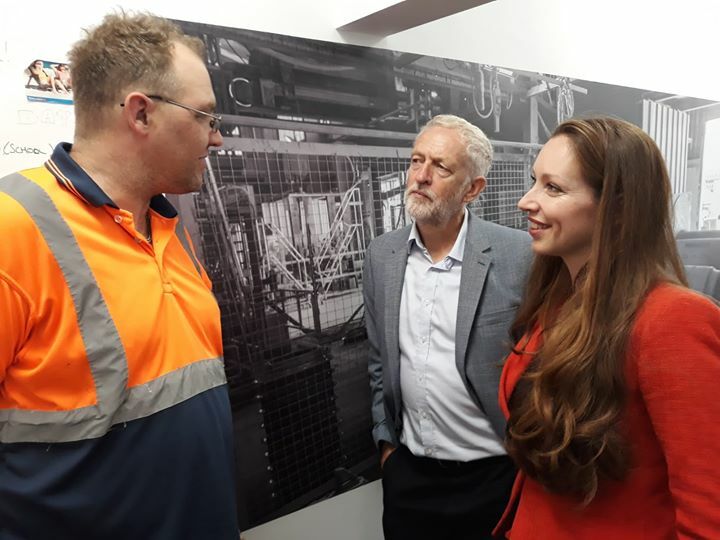 The leader of the Labour Party, Rt Hon Jeremy Corbyn MP visited Stanton Bonna in Erewash with Parliamentary candidate Catherine Atkinson (16/8/18). 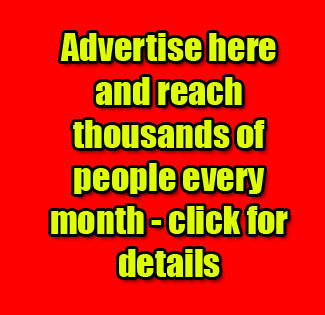 See photo attached. 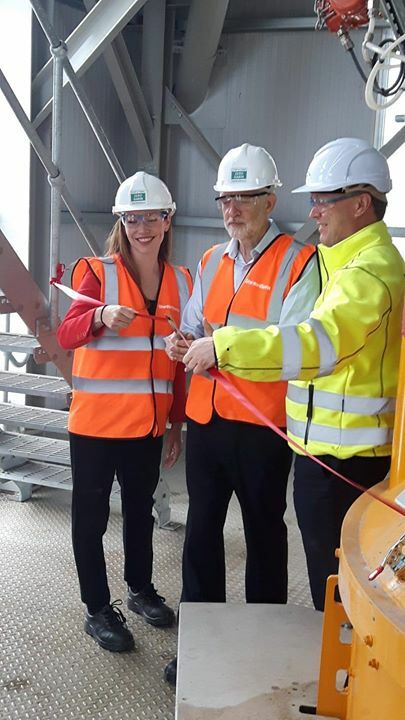 Jeremy and Catherine met workers, and Jeremy presented a long service award to an employee and cut the ribbon opening a new section of the site. • The Conservative Government has overseen the decline of our industries and farmed out major public contracts overseas. The Conservatives provide less economic and transport investment to the East Midlands than any other region. • Under Labour, public contracts will be used to provide public benefit, expand our industrial base and drive up tax revenues. • As part of a joined up industrial strategy, this will drive an industrial renaissance and upgrade our economy to secure good jobs. • Labour is committed to using public procurement to drive the engine of the private sector as part of a strong industrial strategy, which also includes: a £250 billion of investment to upgrade our infrastructure through a National Transformation Fund; a National Investment Bank and network of Regional Investment Banks; and a National Education Service to improve skills and lifelong learning.